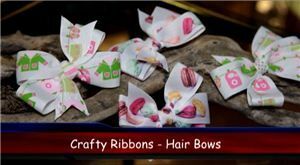 Learn how to create stunning hair bows. 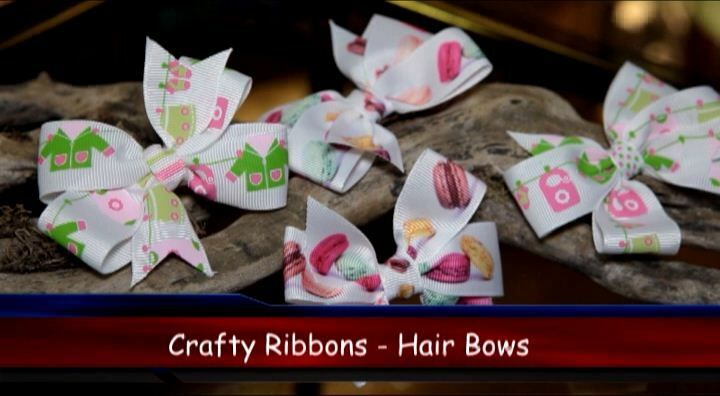 We used our EXCLUSIVE Baby ribbon here and also our EXCLUSIVE Macaron Ribbon here. For plain hair bows look at these ribbons here.